Unity School District Expect Great Things! 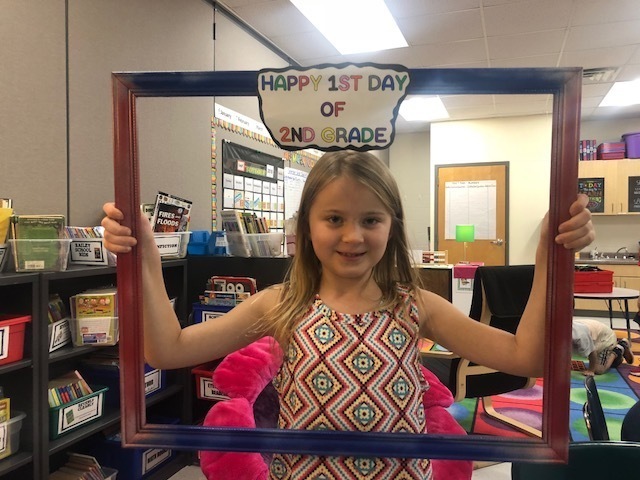 It was an awesome first day in Mrs. Lechman’s room! Copyright © Unity School District 2019. All rights reserved.